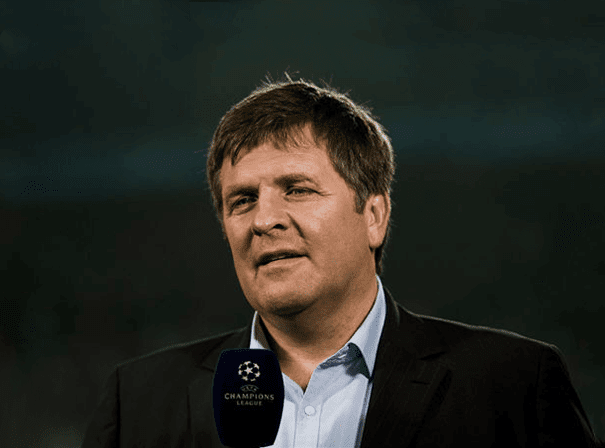 Danish former Soccerer and manager Jan Mølby is now a busy TV pundit, radio commentator and poker player who make lots of appearances and remains a revered Liverpool legend. Should you be planning 56charity event or poker tournament, a Soccer showcase or even a darts challenge, Jan is an always willing participant who lights up every occasion. Jan was a robust midfielder who most famously played for Liverpool in the English league after paying for tease such as Ajax. He also picked up 33 caps for his native Denmark and scored twice in those games. After leaving Liverpool he went in to management and became player-manager of Swansea City for two years before going on to manage Kidderminster Harriers, 56whom he them to promotion in 2000. He later spent a short time managing Hull City and then returned to Kidderminster Harriers. Since retiring from the professional game, Jan Mølby has played many times in the Sky Sports Masters series in recent years, was made an ‘Honorary Scouser’ by the Lord Mayor of Liverpool and 56was voted in at 16th position in the 2006 poll 100 Players Who Shook The Kop. Mølby has also worked for Viasat as a commentator, on TV3+ and Danish TV 2 channel. He also summarises on English games for BBC Radio 5 Live o is an experienced talker who knows how to offer real insight into the game.